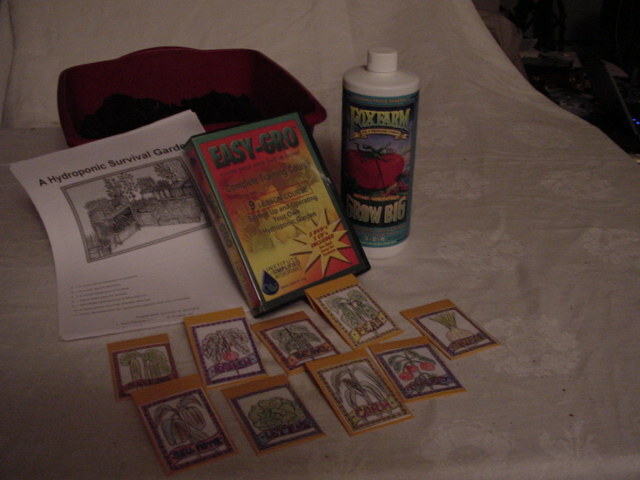 A 1000 page CDROM about hydroponics with information agout growing vegetables, herbs, berries, and flowers. Also includes information about Israeli intensive agriculture and aquaculture. Troubleshooting help with problems of insects, diseases and nutrient deficiencies. 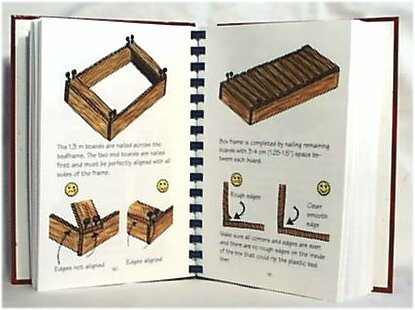 Easy instructions and designs to help you design your own "low tech" hydroponic garden. A nine lesson course in setting up and operating a Simplified Hydroponic garden. 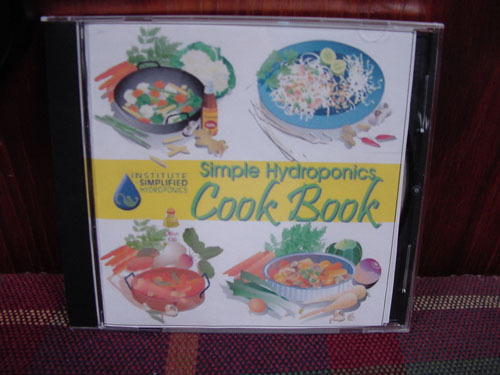 This is a collection of 3 DVDs, and includes both the Hydroponics and Microfarms CDand the Recipe Book CD as well. Each class is a 21 minute video suitable for classroom instruction or field work. A collection of 800 international recipes for using hydroponic foods in the diet. 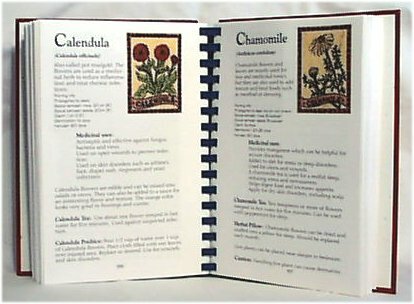 Cookbook includes nutrition information, how to set up a six month food supply and using alternative for cooking such as a solar stove. Home Hydroponic Gardens - a 244 page book on setting up a simplified hydroponic garden. 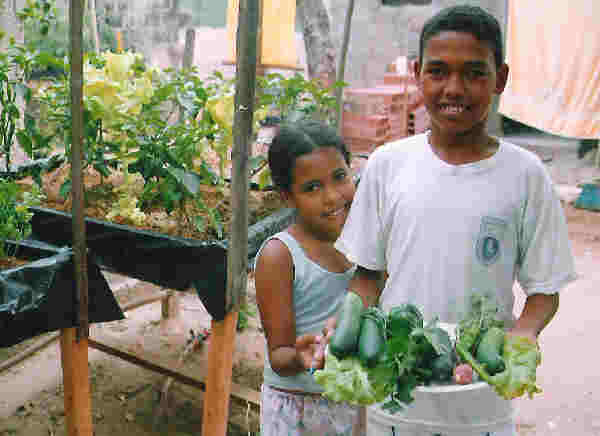 Written by Peggy Bradley and Cesar Marulanda this is an important book for people wishing to begin a hydroponic garden to grow their own food. Hidroponia Simplificada - a spanish translation of a 244 page book on setting up a simplified hydroponic garden. Written by Peggy Bradley and Cesar Marulanda this is an important book for people wishing to begin a hydroponic garden to grow their own food. The French translation of Home Hydroponic Gardens - a 244 page book on setting up a simplified hydroponic garden. Written by Peggy Bradley and Cesar Marulanda this is an important book for people wishing to begin a hydroponic garden to grow their own food. A 290 page book in spanish by Cesar MArulanda on setting up a microgarden. This extensive book is an important resource for technical support personnel helping in the microgardens project. Un libro de 290 paginas, escrito en Espanol, por César H. Marulanda T. que ofrece los detalles necesarios para instalar una Micro Huerta Familiar. Este libro es un importante apoyo para el trabajo de Asistentes Técnicos y personas que desean producir y ensenar a producir alimento fresco y nutritivo en sus propias casas. A kit with four basic experiments and design projects for hydroponic culture. This kit has won awards for its educational value. Turn a science project into a passion for learning. Especially interesting to girls K 8-12. 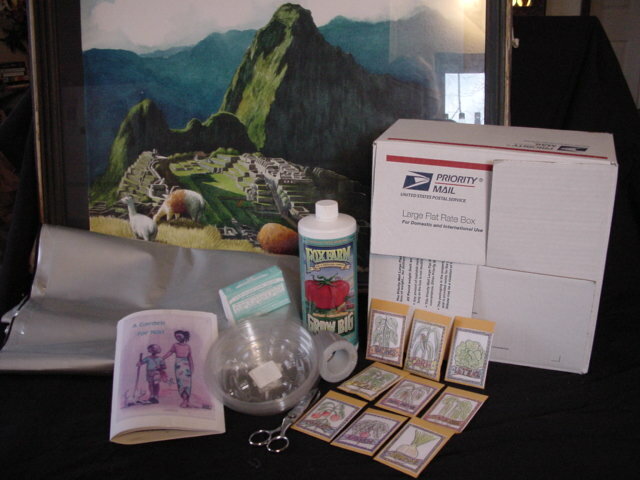 A kit with all the things needed to start a Home Hydroponic Garden. The kit includes the Hydroponics & Microfarm CDROM, and a full size grower, nutrients and growing media. 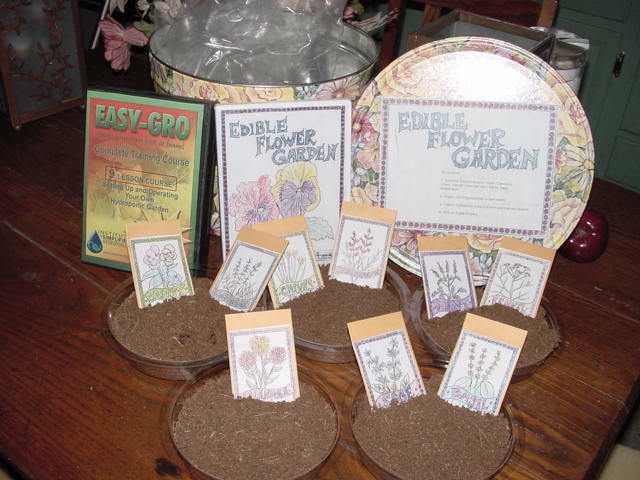 A complete kit with the seeds to produce 9 types of edible flowers. 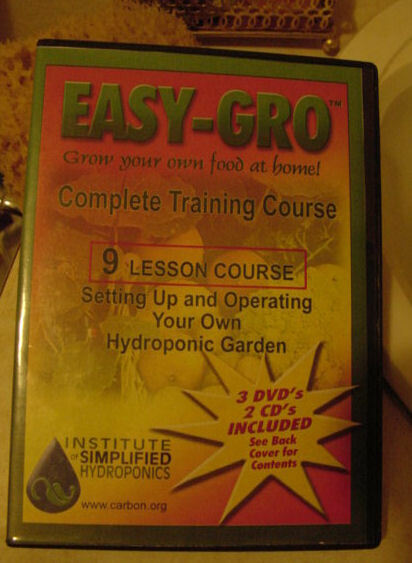 The kit includes the DVD Easy Gro Training Course, Hydroponics & Microfarm CDROM, and seedling start containers, organic hydroponic nutrient and growing media. A kit designed to be dropped from a helicopter to a family in a disaster area. It includes a sheet of polyshield plastic, seeds, seedling starter dishes, organic hydroponic nutrient, and a comic book to help teach how to set up the garden. Food can be produced in six weeks.